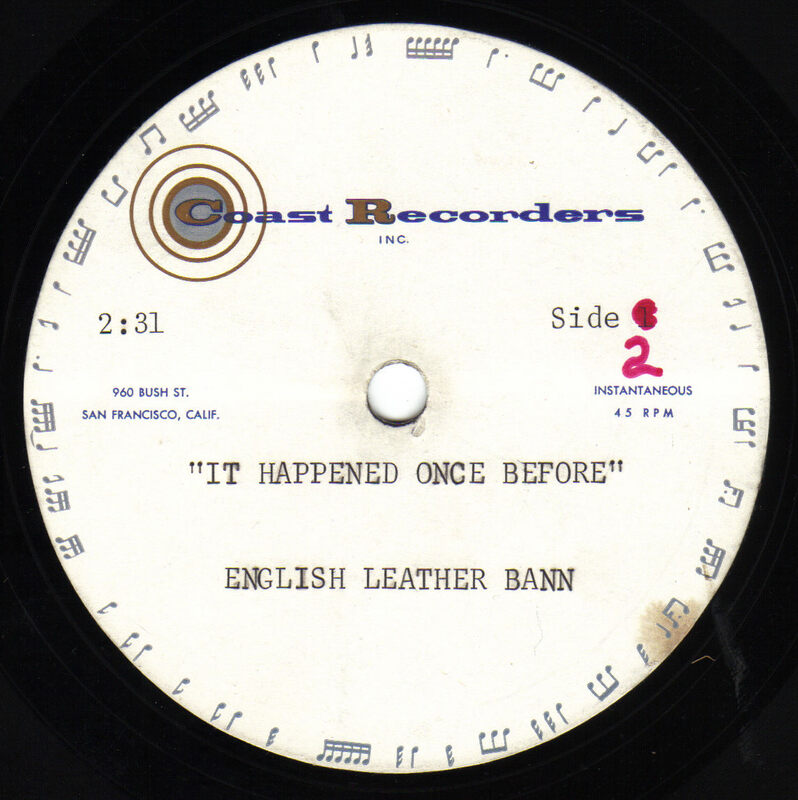 The band English Leather started in 1965 when we were all very young, a bunch of 15 and 16 year olds wanting to make a living doing what they loved best, playing music. The band started out as one group and evolved into a much different band. 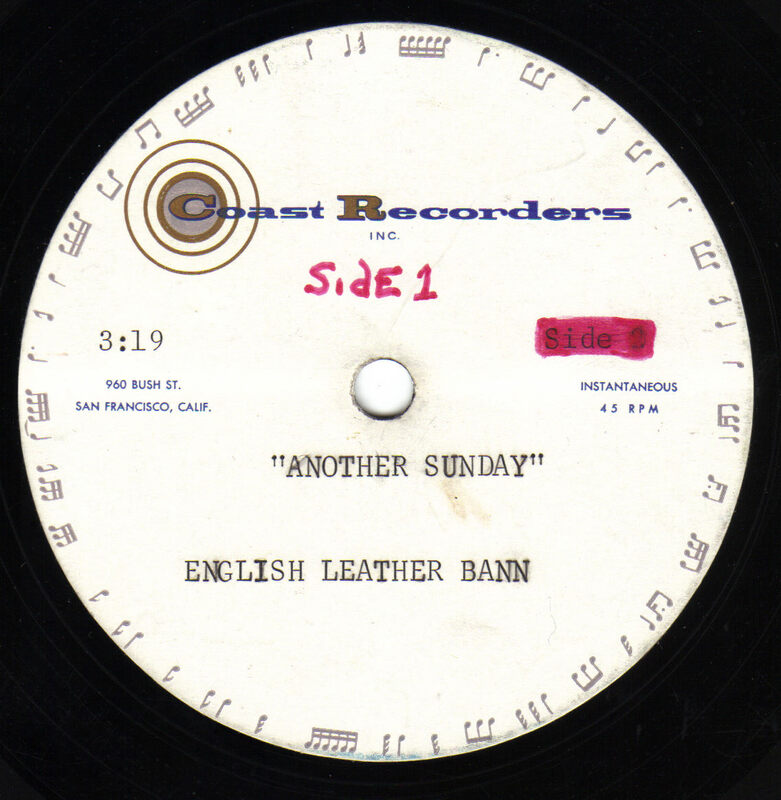 We were originally called "The Coachmen" then "Gary and The Coachmen" and finally "English Leather" After getting a threatening letter from the makers of English Leather after shave we changed the name to English Leather Bann. Don't ask me why we came up with "Bann" instead of "Band", it was the '60's after all. The Coachmen started out with Danny Jamison, Bill Mangan, Neill Pershall, and me, Gary Davis. By the time we became Gary and The Coachmen, Chuck Hernandez, Richard Florez and Mike Silipan had joined. We were mostly doing R and B, and surf music: Chuck Berry, a little Ray Charles, "Louie Louie", Sittin' in my Ya ya, Wipeout (I hate that song to this day), etc. Chuck is the only member who was in English Leather twice. Then Danny invited a friend of his from the high school choir to join as our lead signer. 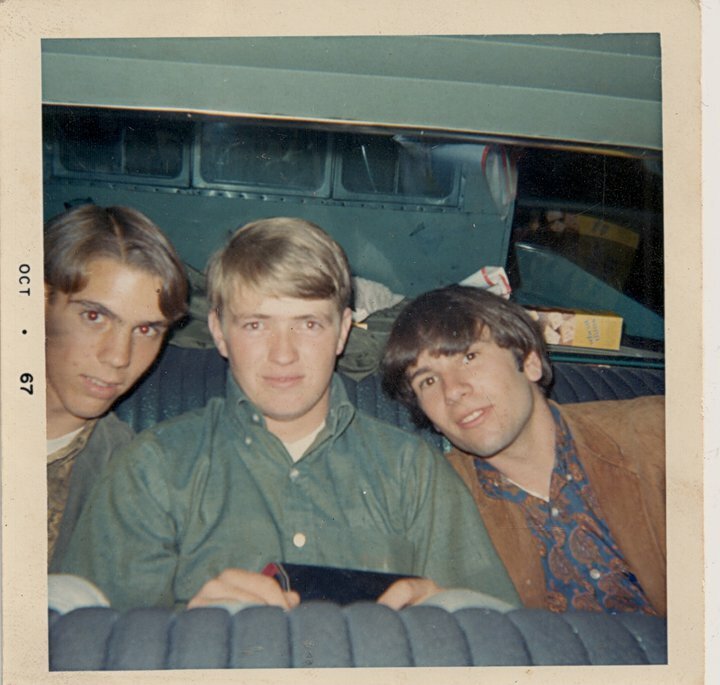 Bob Garrison changed our band from an oldies group to a much more current band: we started doing Beatles, Byrds, Beau Brummels, Boxtops, anything from bands that started with the letter "B" it seems, plus a whole lot more. Bob added the singing we needed, and Danny, the youngest, arranged the harmonies and the music. 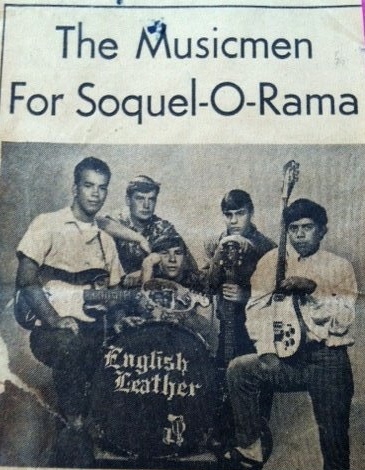 We decided to change the name from Gary and the Coachman to English Leather because we felt we needed something more current when we reached one of our major goals: to play at the Coconut Grove in Santa Cruz for the first time in the spring of 1966. 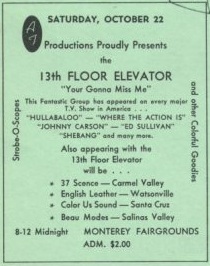 We ended up playing there dozens of times opening for: The E types (one of our favorites), The Tikis (Harpers Bizarre), Stained Glass, Syndicate of Sound, The Svelts (the all girl band that changed their name to "Wild Honey" and then to "Fannie"), Santa Cruz's best band ever, Snail, and my favorite San Jose band, PEOPLE (whose lead signer, Gene Mason currently lives in Monterey). When everyone else was booked elsewhere we got to be the headliners. 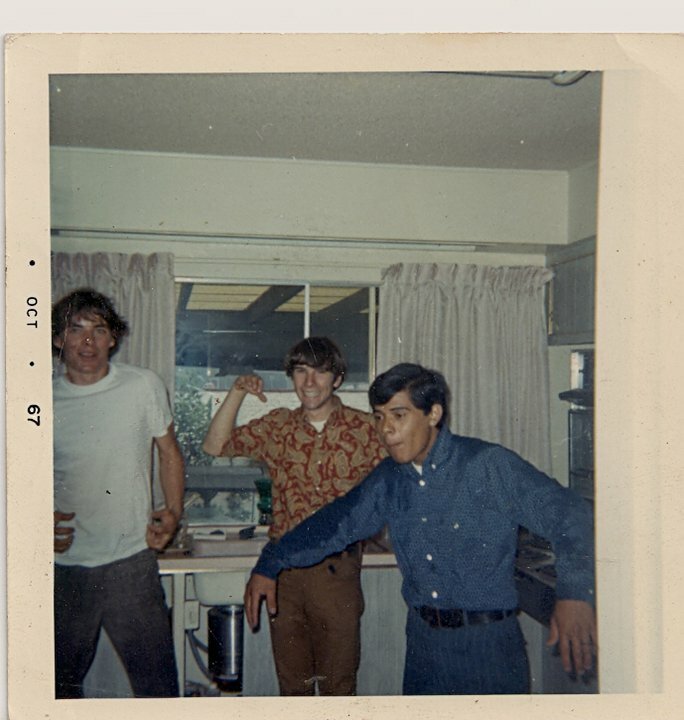 In late 1966 Bob Garrison had to leave the band for personal reasons and once again Danny introduced us to our newest member: Joe DeLaCruz. We were the quintessential Watsonville British band: two white guys, two Mexicans and a Filipino lead singer. Joe brought a new evolution to the bad with his incredibly high range, (he would do Mama Cass's "Words of Love" in her original key), his guitar playing, harmonica playing (the first song he played with us was Mystic Eyes) and song writing. We were now more than a copy band, we had our own originals! Others who came and went were Bruce Baldwin and some guy named Greg, who looked just like Buddy Holly. The last guy to join was Richard Bivins on guitar and vocals. 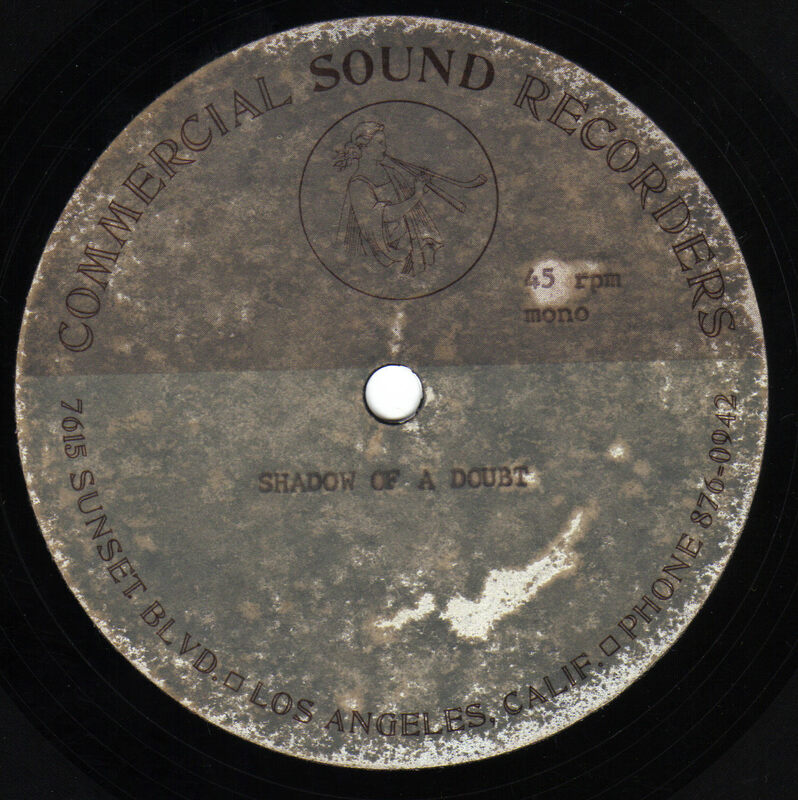 We did two different recording sessions: one in San Francisco where we recorded "Another Sunday" and "Once Before", and one in L.A. on the Sunset Strip where we recorded "Shadow of a Doubt" (DeLaCruz) and "Boxcar Blues", which was written by Richard Bivins and had a kazoo solo. 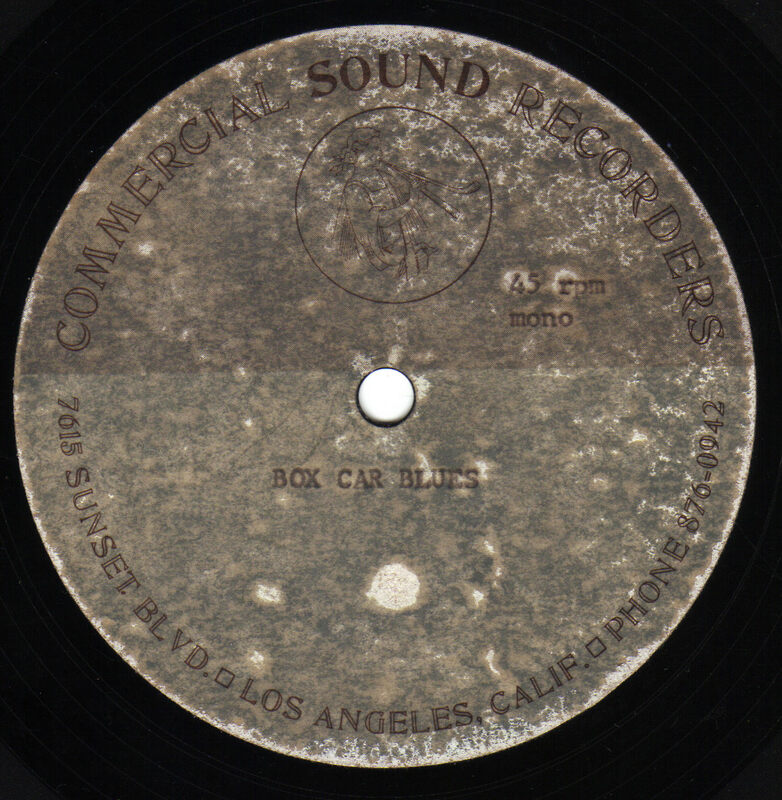 We were that close: Ted Templeman (Harpers Bizarre and later the producer for The Doobie Brothers, Eddie Van Halen and others), offered to produce a single for us off the Cat Stevens "Matthew and Son" album that was called "Baby Get your Head Screwed On". This was when we decided to break up: Jamison and Florez wanted to get into heavier music and our big chance went out the door. Danny eventually moved to L.A. and split is time between L.A. and Austin in two different bands: Wildfire and the Blitz Brothers. He no longer plays but continues to write and recently recorded an album in New York called Atlantis. Florez toured and cut records with an all Hispanic band ALPHA for a while, and has continued playing in different bands and now lives in Northern California. Chuck stopped playing after serving in the Marines during Viet Nam, and is a Realtor and past President of the Watsonville Board of Realtors (Chuck still has his original '65 Strat,). Joe DelaCruz served in the Army and sadly died of cancer many years ago. 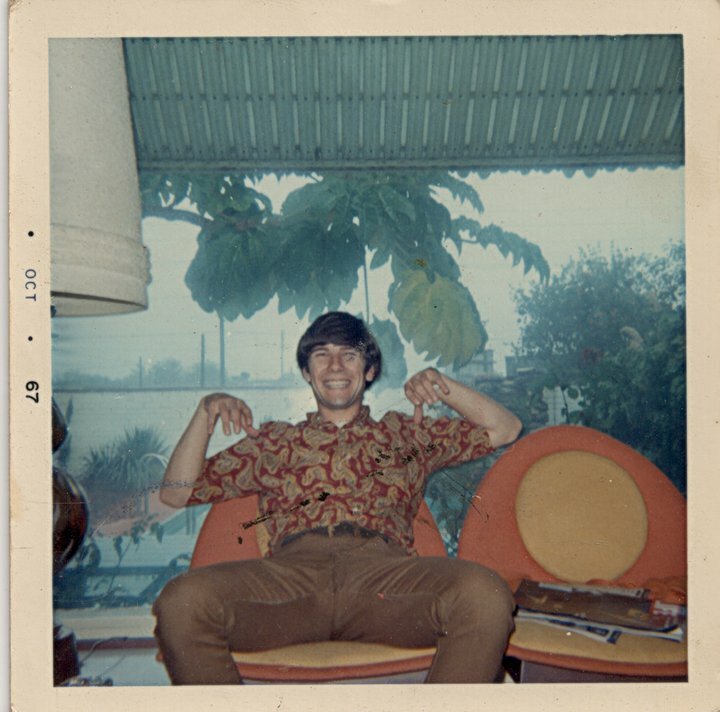 Bob Garrison re-enlisted in the Army after getting his B A and retired a Major. He and his wife Karla occasionally sing in coffee shops, etc. in the Seattle area. Richard Bivins still lives in the area and has played in many local bands, one being the Coast Toaties, and he continues to perform there now as well as being an avid collector of musical instruments. I played in lots of area bands and in 1980 moved to El Dorado county and played in a great band called "Back Street Blvd." I stopped playing professionally in 1990 except for an occasional gig with my old band. Danny Jamison, Joe DeLaCruz, and Richard Florez live at the Santa Cruz fair. Richard Bivins is hidden behind Jamison. 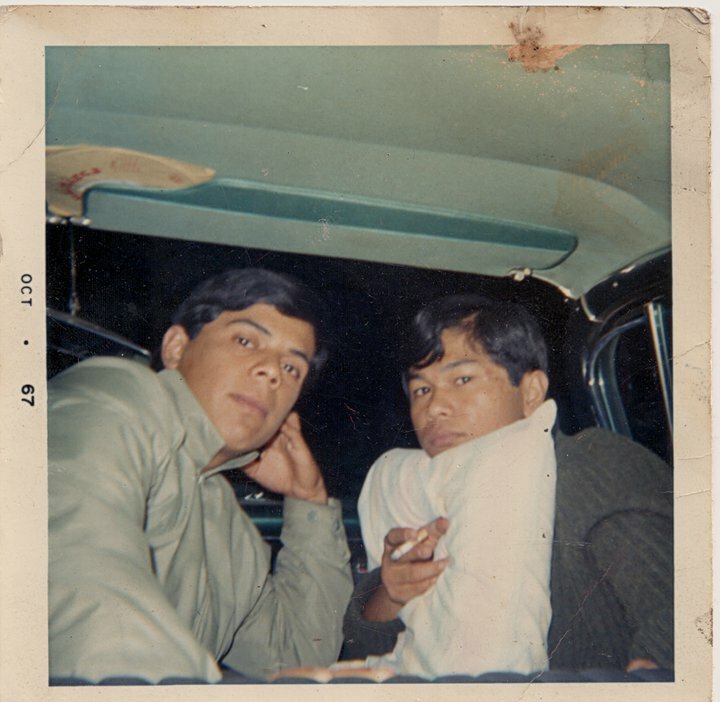 Richard Florez and Joe DeLaCruz coming home from recording in LA.